Big family consists of 32 people. Dots connect dots, forming a line. Building named after owner’s spirit comes to life. 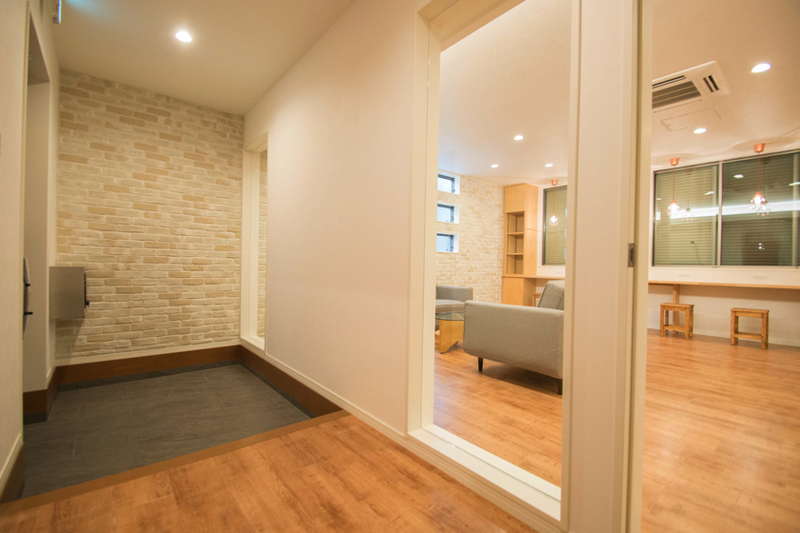 Today, I am introducing you “SEN OSAKA -TESEN-” located at Higashi Sumiyoshi-ku, Osaka city. Higashi Sumiyoshi-ku is the 3rd biggest district in Osaka city, extending from south to north. Feature of the district is that there are few slopes and that there are not so much of rental apartments, but is lined up with condominiums and houses for sale and people tend to live there for a long term. Nagai athletic field, one of the famous athletic field in Japan used for international events, is also located here at Higashi Sumiyoshi-ku! Cerezo Osaka, soccer team of J1 league has headquarter here. The team is famous for having enthusiastic fans. This may be a reflection of people’s strong sympathy towards the town. It takes 5 min to walk to “Sen OSAKA –TESEN-”from both 2 nearest stations which are Komagawa Nakano station of Tanimachi subway line and Imagawa station of Minami Osaka Kintetsu line. Tanimachi subway line is second busiest subway line in Osaka, next to Midosuji line. You can say that it is one of the most important lines in the big city Osaka. Now, you can’t miss the Komagawa shopping street, the other reason why I recommend living in this town. Citizens from other prefecture may not have known this place, but it is one of the representative shopping streets in Osaka. You can feel how much the town connects strongly and is familiar with the residents’ lives. Aside from the share house community, you can also be a part of the town community. 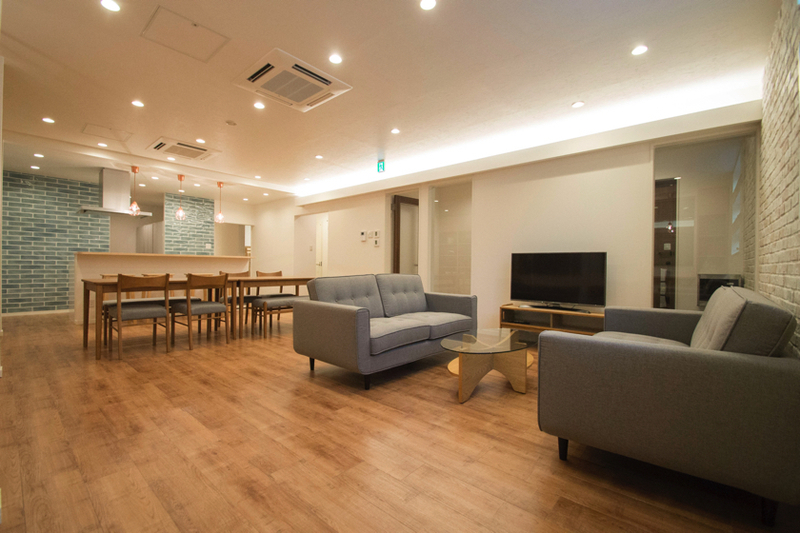 Japan Raise Inc., the management company of “SEN OSAKA –TESEN-” also runs “Hostel Mitsuwaya Osaka”in another department, once chosen as one of the 43 fanciest guest houses in the world. 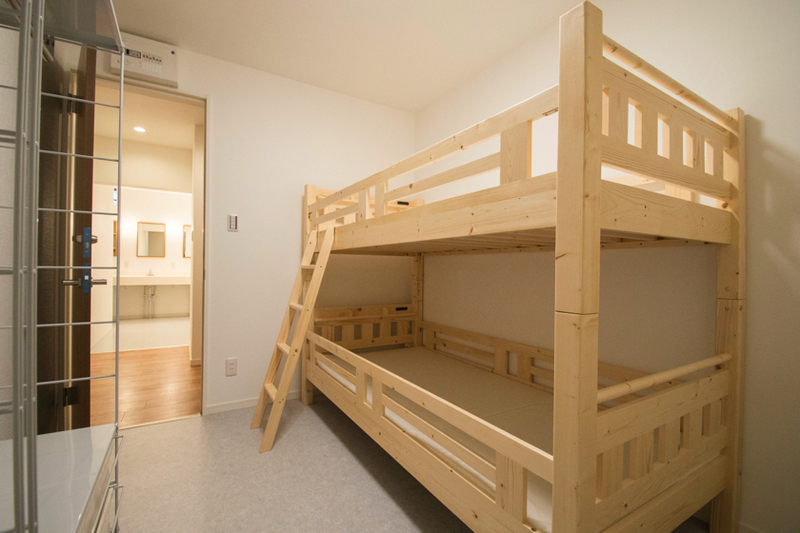 In addition, more smaller sized share house “ZEZE OSAKA –TESEN-”is open almost at the same time as SEN in Jouto-ku. Every one of them is designed by the same designer, making it very fascinating. 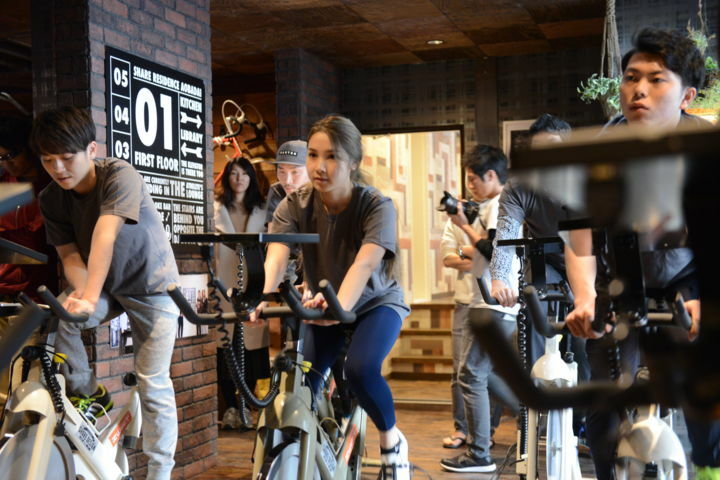 The company has brought one community to another in Osaka and had raised the level of the share house in Osaka exceedingly. Interesting company’s existence lightens up the town. So much for the explanation, let’s now go and look at the large scale share house! 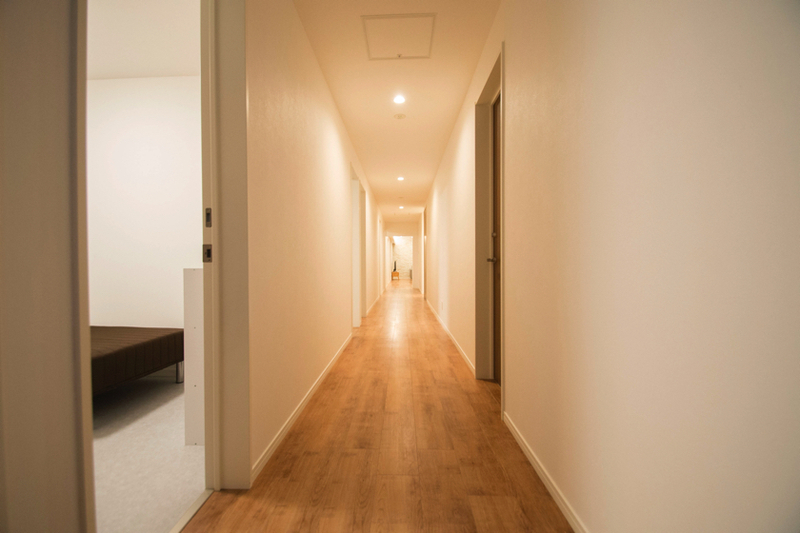 Experience the virtual tour with the SEN OSAKA -TESEN-’s 360 degree camera! Big living room with space to relax as if you’re in a café. Find your own special seat. Big living room awaits you after you enter the door. It makes you feel like crying “I’m home!” out loud. 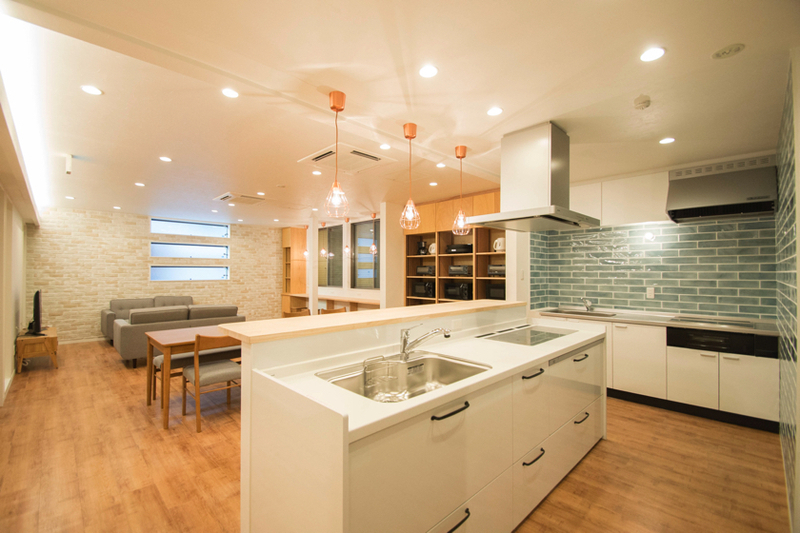 With open kitchen, you can talk with each other when cooking. You cannot expect the size this big for standard house. Although the size, it is well designed for you to feel the warmness of the home. 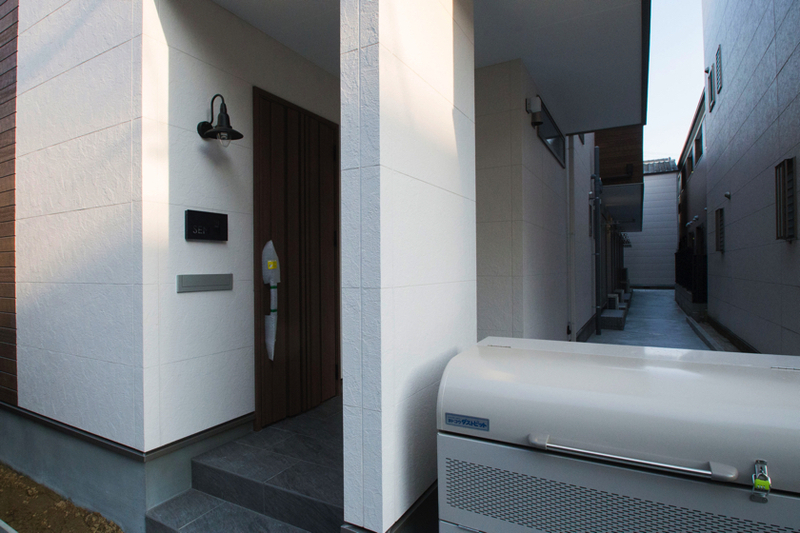 On the left hand of the entrance, you will see living room + dining room + kitchen. On your right, there’s big shoes boxes. Everyone gets one each and can accommodate 4 shoes. Space with sofa and desk. TV is connected to Netflix which enables you to watch movie on the big screen. 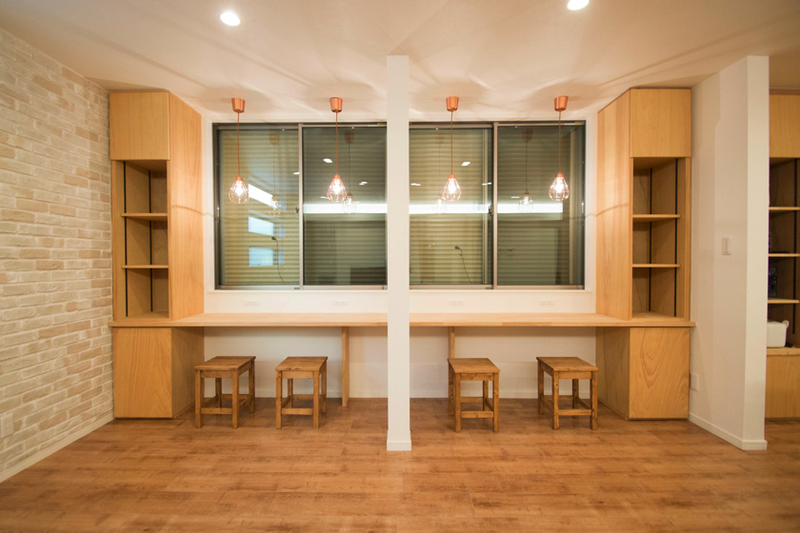 Wooden counter space on the wall side. Use it when you want to concentrate on something. The whole view of living room from the kitchen. Great lighting! Surrounded by warm lights shaping relaxing space. Two nice kitchens. Big kitchen sink and IH function. 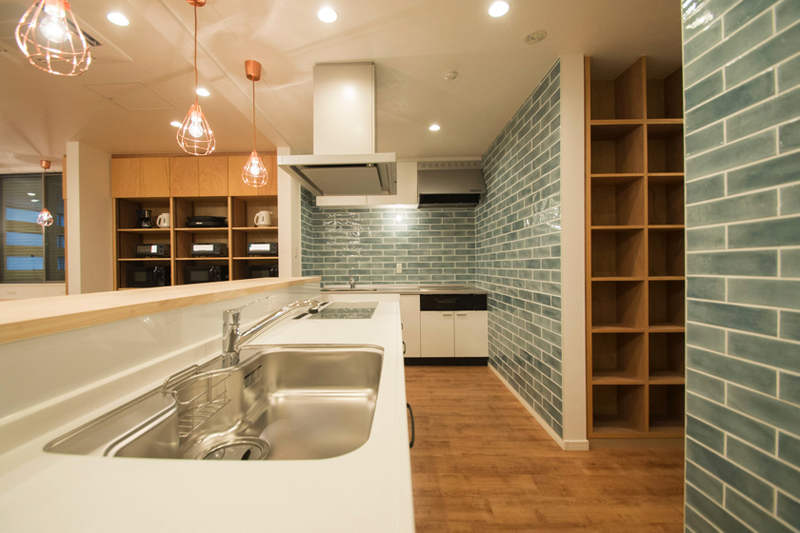 On the right side, there’s independent shelves for residents and 3 big refrigerator. 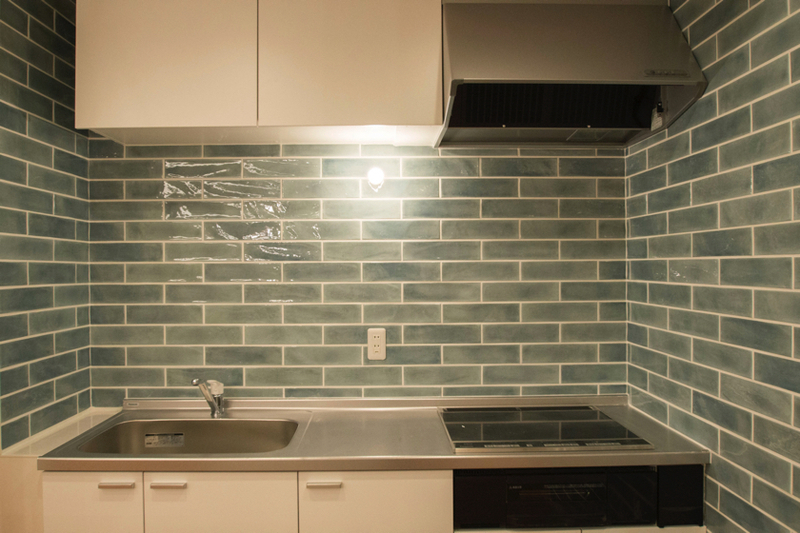 Fashionable turquoise tiles on the wall. Adding sweet little touch to the kitchen design. New rice cooker, microwave oven, toaster, and pots. These are items to enjoy share house life. Wooden floor and white walls. What’s great is that it’s a very big house but has warm family-like atmosphere. 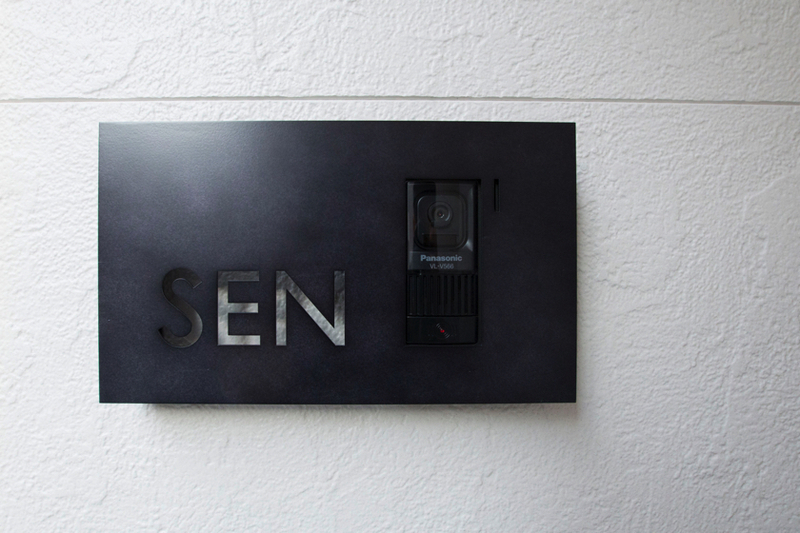 This is SEN’s entrance door. It’s very rare to find big size share house in the residential district. Simple black name plate of SEN. It fits right in the neighborhood. 5 basin lined up with idle light set! 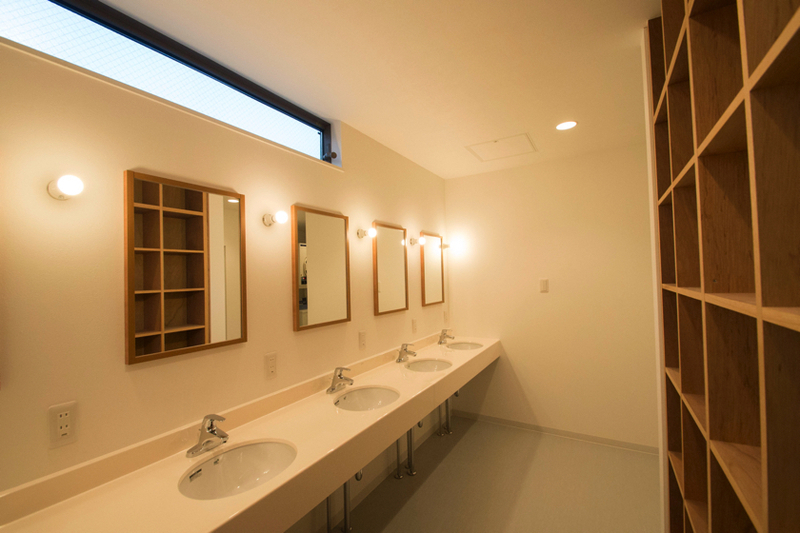 They have big space for basin. This kind of layout and broadness is one of the good thing about living in the share house. Line up with your share mates and have fun chit chatting. Laundry and drying machines, 3 each. It is in the isolated space, so you don’t have to worry about the time. 4 shower rooms in front of the laundry and drying machines. You may do your laundry while taking a shower. 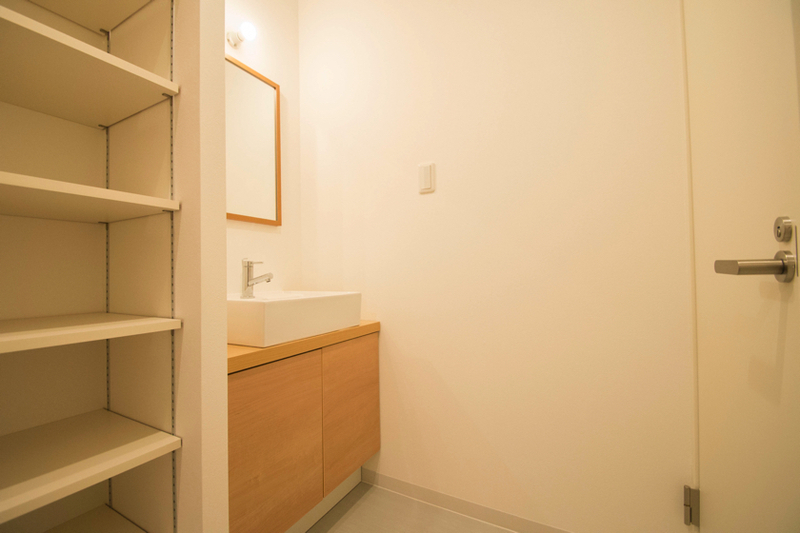 Enough number of shelves behind the basin for residents! 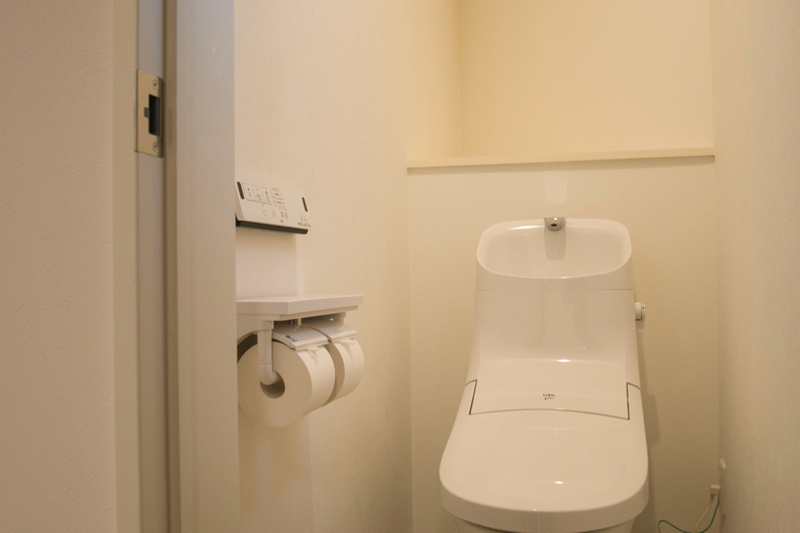 Toilet seat with bidet function and seat heater. Higher quality life all the more for sharehouse. 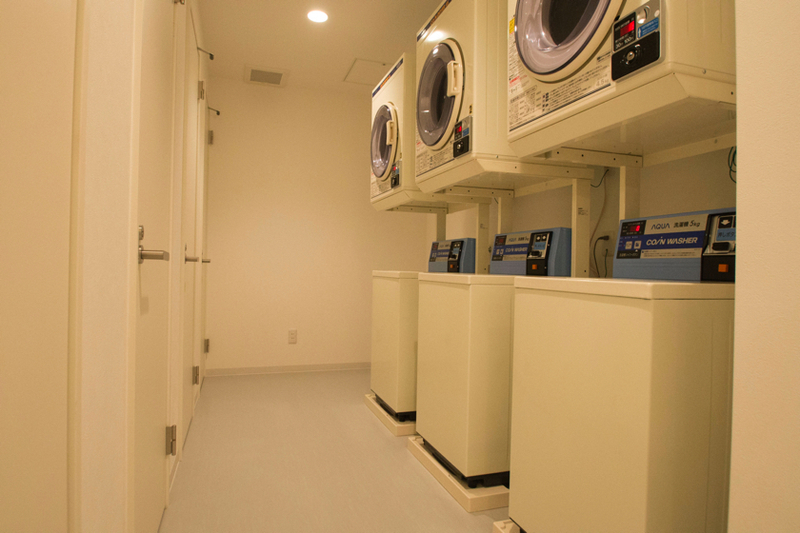 Picture taken from the laundry space. Hair dryer is fully equipped. 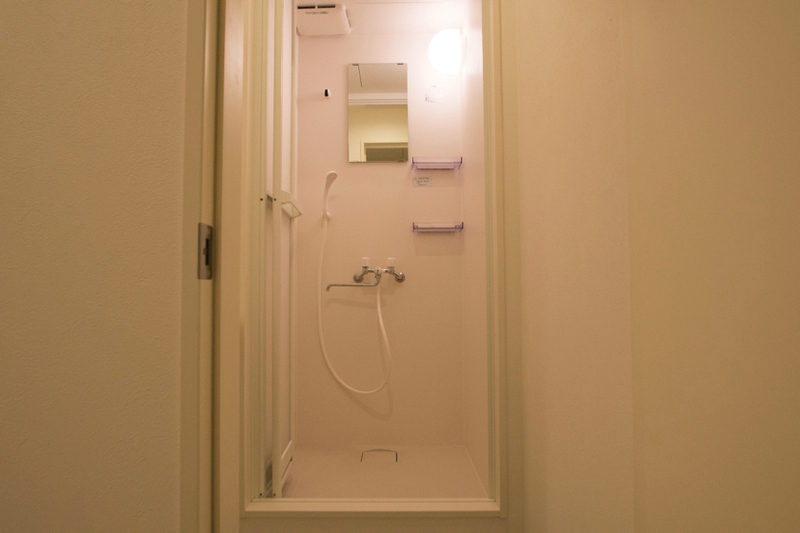 Individual rooms will keep you privacy. If you prefer having private space along with sharing, this is the one for you. Room for one person. 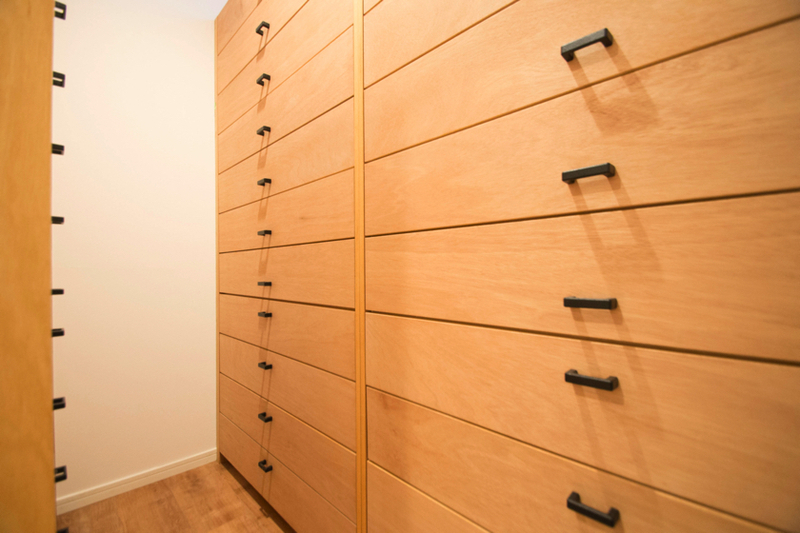 Equipped furniture is all the same in every room, but the colors differ from one another. 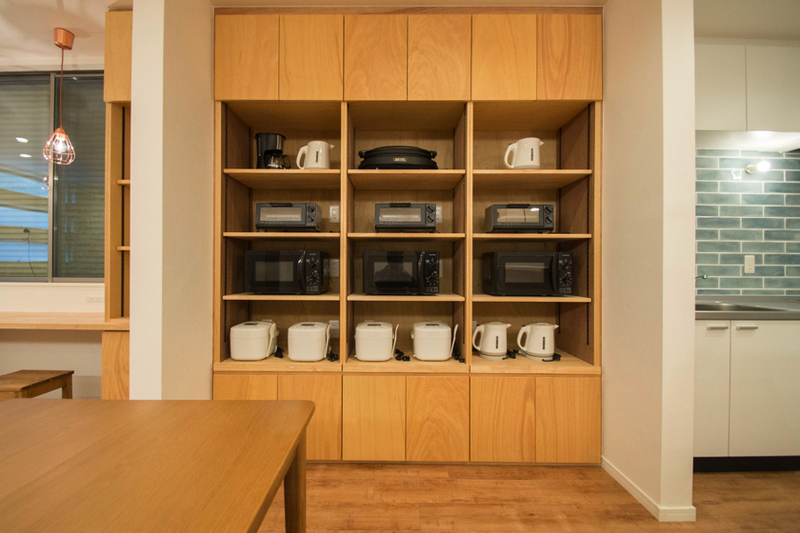 There are some who think that you cannot require privacy in share house, but this layout can meet the needs. Not alone anymore! Old but new style of living, dormitory. How did you like it? 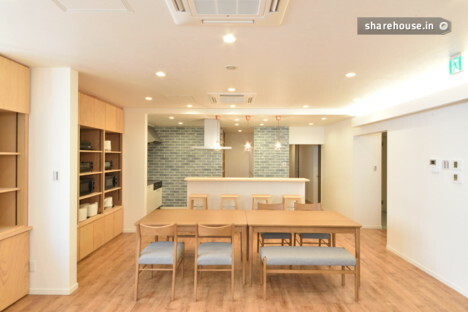 “SEN OSAKA -TESEN-”, the share house we introduced to you today, is the best choice for those who wants to enjoy living with a big family! Opposite from the neutral atmosphere the ordinary apartments have, it has a warmness of a family which will support the comfort life. 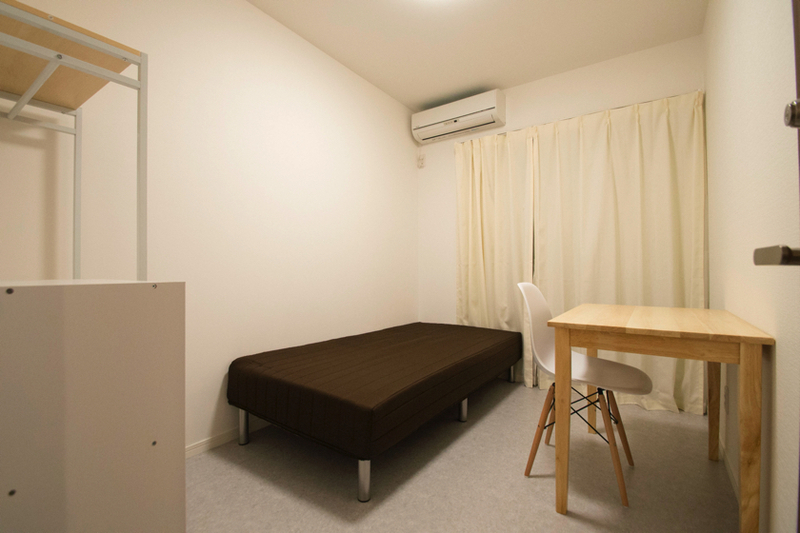 Considering that it is newly built, and by picking the dormitory room, the rent is very reasonable compared to other apartments in Osaka. Tighten up your rent, and make use of it with your hobby or anything you like! Do you want a fresh start in spring 2018? Then go throw yourself into the community of “SEN OSAKA -TESEN-”. Life changes when your way of living does. 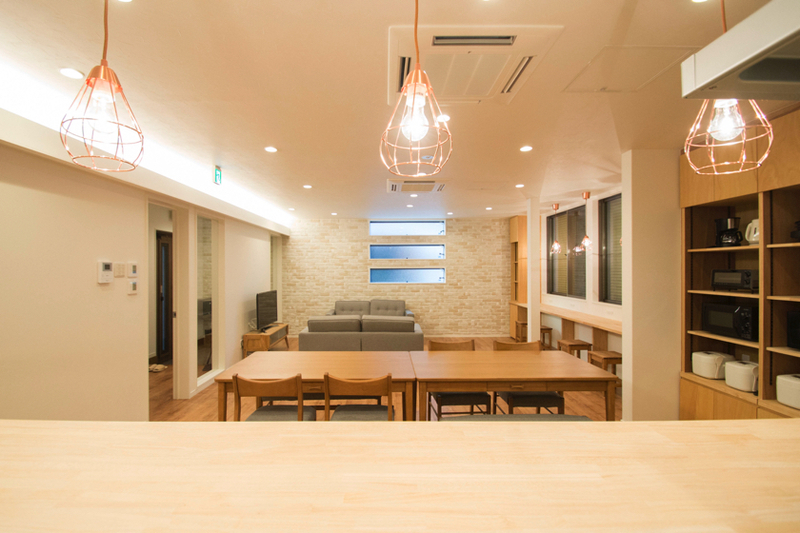 Check out the share house“ZEZE OSAKA -TESEN-” which will open at the same time. 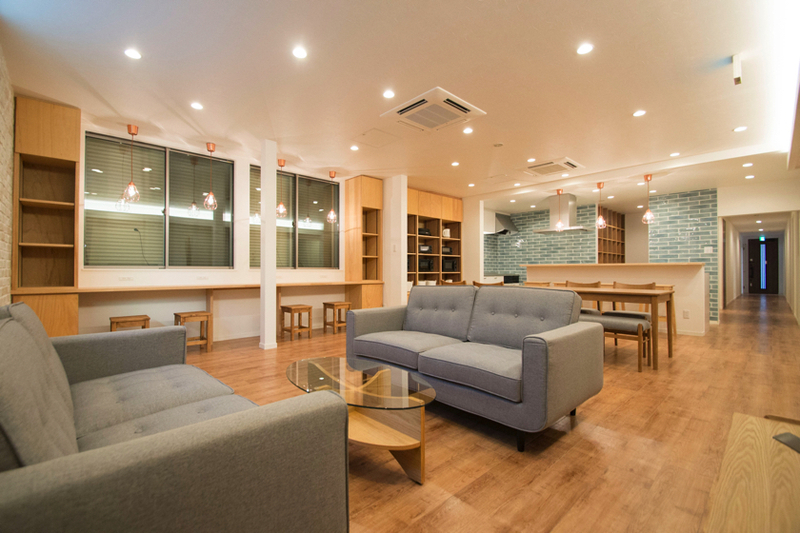 If you’re looking for smaller community, ZEZE OSAKA may be a perfect fit.